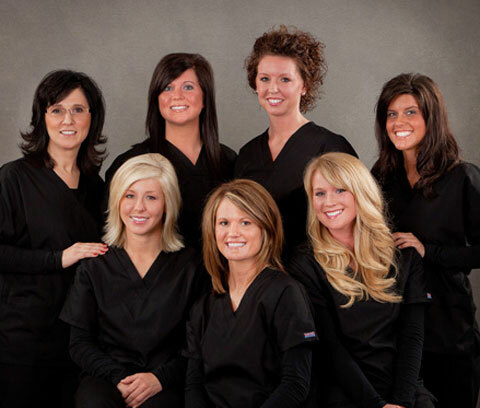 If you want your family to feel cared for, this is the dental team you have been looking for. 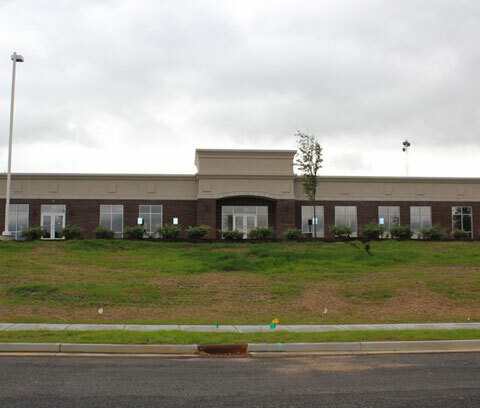 Our team training is as advanced as our techniques and technology, and our patients rave over our caring, accessible, educational approach to dental care on every level. 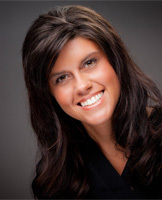 Dana is the one you want to talk to about your treatment plans and financing options. She’ll greet you, schedule your appointments and make sure all your records are up-to-date and filed away. Married to her husband Charles for over 17 years, Dana has two beautiful daughters and is a member of Blessed Mother Catholic Church. Emily has been involved in dentistry for over ten years and she deeply enjoys her work. She earned her Bachelor of Science degree from Brescia University in 2004, and her Associates Degree of Dental Hygiene from Henderson Community College 2006. 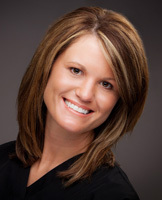 She stays up-to-date on dental developments with continuing education classes and is trained in CPR. She loves her boss, her co-workers and especially the patients she meets. Every hour she encounters people of different ages, personalities and walks of life and it makes for a very interesting day. Her duties vary widely and include preparation and set-up, hygiene, fluoride and sealants, patient education and scheduling. Emily is married to her husband, Dane and enjoys traveling with family and friends – especially going to the beach – and reading. 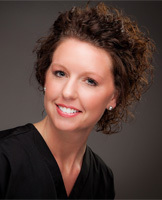 A graduate of Western Kentucky University with a Bachelor of Science in Dental Hygiene, Rachel has been with Dental Designs of Owensboro for over two years and loves it! 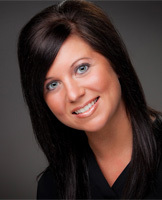 She really enjoys meeting people, establishing relationships with them and helping them maintain a healthy smile. She feels that what makes this practice unique is the quality time they spend with patients, making them as comfortable as possible and getting to know their particular needs and concerns. Her duties include offering patients their primary preventive hygiene and dental care; administering local anesthetics; taking impressions radiographs and intro-oral camera photos; and applying sealants and fluoride. Rachel is very family-oriented because she comes from a rather large family. She is the youngest of nine children and has 20 nieces and nephews and the family is still growing. One of her greatest hopes is to have children of her own, but on some days, she feels as if she already does! During the summer months, Rachel can usually be found boating on a river or lake. 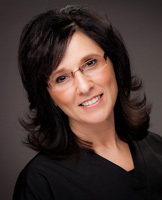 Tina received her degree in dental hygiene from Henderson Community College in 2004. 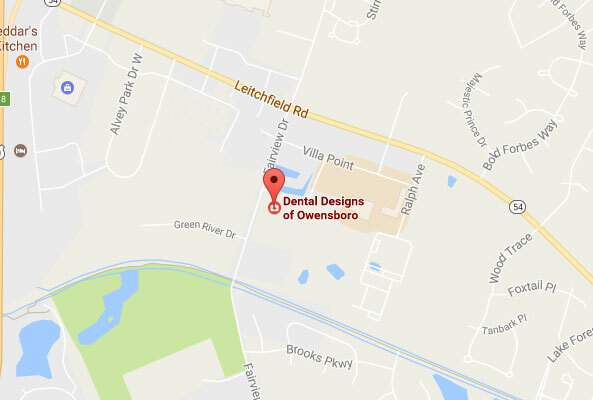 She has worked in the dental field since her graduation and started working at Dental Designs Of Owensboro when it opened in 2006. She loves her job – working with such a great dental team that strives to make every patient feel like part of the family is tremendously fulfilling to her. Dr. Booker’s love of dentistry and compassion for his patients radiates through the team and makes the office a truly fun place to work. Tina has been married to Dr. Booker for five years and they have three children, Breyton, Benjamin and Anna. 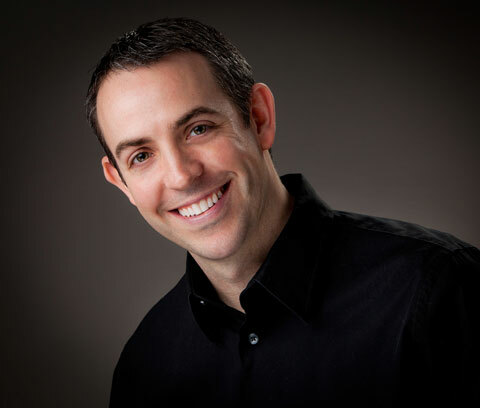 They are fortunate to share a passion for providing the highest quality dental care and enjoy traveling together to continuing education courses throughout the country. Tina is a member of the Junior League of Owensboro, an organization of women committed to building better communities through volunteerism.